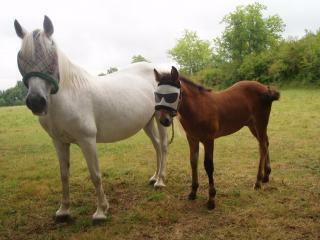 Why classify my ponys ? 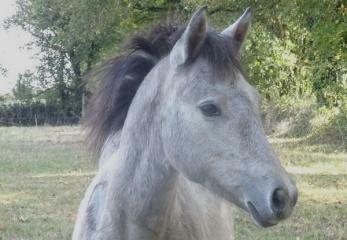 Connemara, a 1 year(s) Mare, Grey. 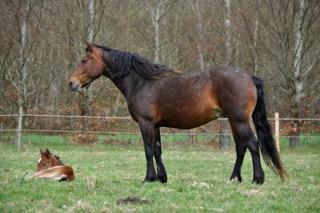 Connemara, a 3 year(s) Mare, Buckskin. Unknown breed, a 7 year(s) Gelding, Grey. Unknown breed, a 6 year(s) Gelding, Grey. 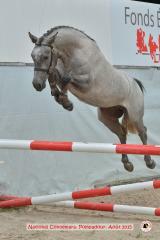 Connemara, a 5 year(s) Gelding, Grey. Connemara, a 13 year(s) Mare, Bay. Connemara, a 7 year(s) Mare, Grey. Connemara, a 2 year(s) Stallion, Bay. 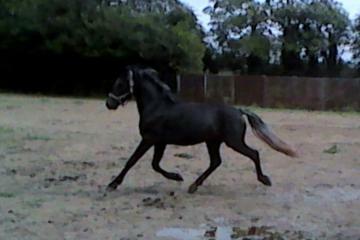 Connemara, a 4 year(s) Stallion, Dark bay. 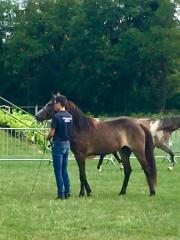 Connemara, a 1 year(s) Stallion, Grey.